In recent years, rehabilitative systems have been developed that can allow stroke victims to move animated images of their paralyzed limbs, or to activate robotic devices that guide their limbs through the desired movements. Slowly, we are entering an age where machines can turn thoughts into ambulatory ability, allowing people who suffer from paralysis to lead more fuller lives. 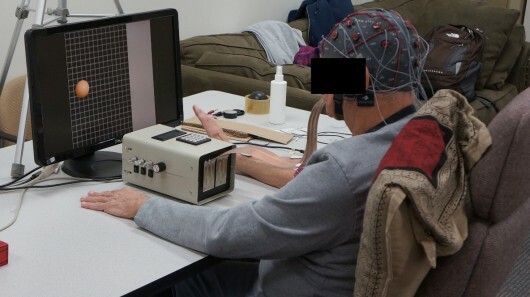 But scientists at the University of Wisconsin-Madison have taken it a step further with a device that acts as an intermediary between the brain and a non-responsive hand, receiving signals from the one and transmitting them to the other. Known as the Closed-Loop Neural Activity-Triggered Stroke Rehabilitation Device, it consists of two established technologies. 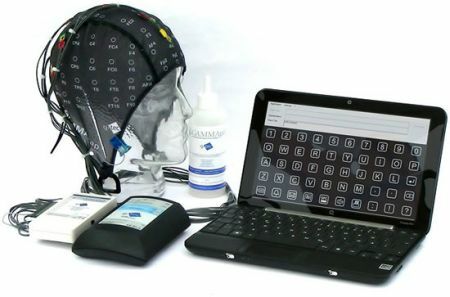 The first of those is a brain control interface (BCI), which interprets electrical signals from the brain and uses them to control an external device. In the past, this has been used to control robotic limbs, usually to assist people dealing with paralysis. But in this case, it activates a functional electrical stimulation (FES) system that’s attached to the paralyzed hand. 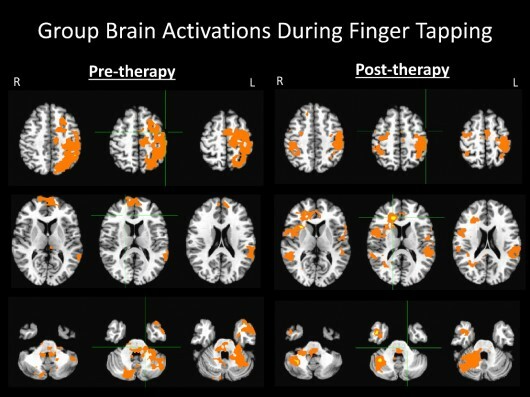 Basically, when a patient thinks of tapping their fingers, the BCI reads and recognizes those signals. The computer then passes these signals along to the FES, and it causes the hand to move as desired. The idea is that by repeatedly moving their hand in this fashion, patients will rebuild the neural pathways that previously allowed them to do so unaided. To test the device, Dr. Vivek Prabhakaran and Dr. Justin Williams, brought together eight stroke patients – all of whom had lost at least partial use of one hand. Over the course of 9 to 15 sessions over a period of three to six weeks, each session lasting from two to three hours, they conducted clinical trials with their machine and recorded the results. This was conducted using a functional magnetic resonance imaging (fMRI) and diffusion tensor imaging (DTI) device. By scanning the patient’s brains before, during and after the trials, they were able to determine that the sessions resulted in a reorganization of the parts of the brain involved in motor function, while the DTI showed a strengthening of fibers in the white matter area of the brain. Our hope is that this device not only shortens rehabilitation time for stroke patients, but also that it brings a higher level of recovery than is achievable with the current standard of care. 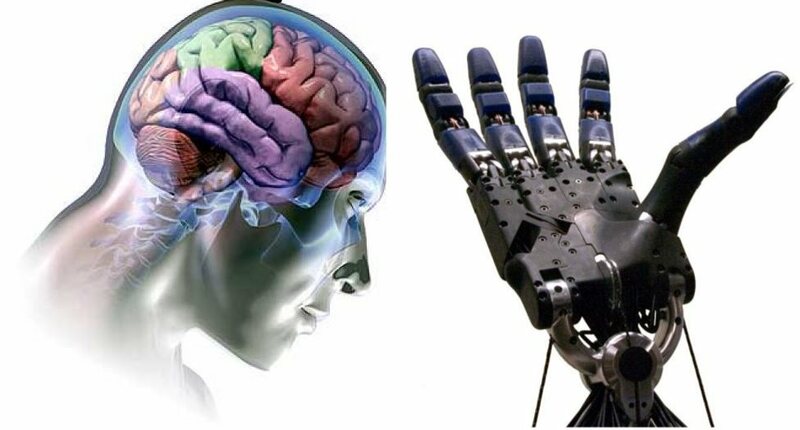 Up until recently, the idea of using electrostimulus to send signals directly from the brain to the limbs, bypassing spinal injuries or other impediments to ambulatory ability, has been considered the province of science fiction. However, ongoing research and testing has been pushing the limits of what is possible with this technology. Using our minds to control machinery is certainly an impressive feat, but using our minds to control machinery to restore or expand our abilities to control our own bodies. Not only is that impressive, its potentially revolutionary, and portends of an age where there is no such thing as permanent injuries or loss of ability anymore.